Hey everyone! It's sad that this is the last Lawnscaping Challenge Facebook Team Blog Hop. But this isn't goodbye. I'm sure you'll be seeing all of use in our own crafty adventures next year. and here's my card for the hop. I like the tone on tone background and I love the frame too! The image is so cute! awwwww...super cute! I love that cute cup of cocoa! Your card is soooo sweet. Love that little mustache. Thanks for sharing. What an adorable card! I love how you created your own background paper. Oh that mustache! Too cute! Such a cute card! Love the 'mug with a mug'! 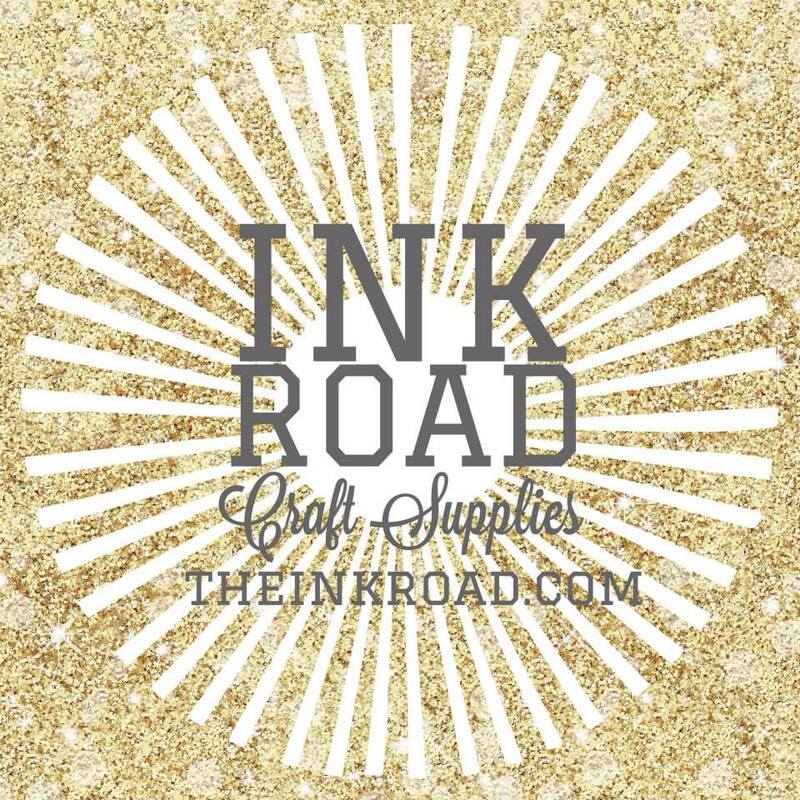 Thanks to The Ink Road for sponsoring the hop! Like the whimsy mug w/ mustache holiday card. Hehe - just love the mustached teacup!! Love the way you framed the main image. smart way to use the color green, this would also work for a non holiday card for sure! Super cute card! Love the background and your coloring is outstanding! This is such a cute card! I love this set! What a sweet little cocoa card! Love the background! Love the background! Such a good use of the inspiration color. A cute card, Marina! Lovely background and stamp! I love the hot chocolate with marshmallows image - great image for this time of the year! Adore that little cup and your background is fantastic!